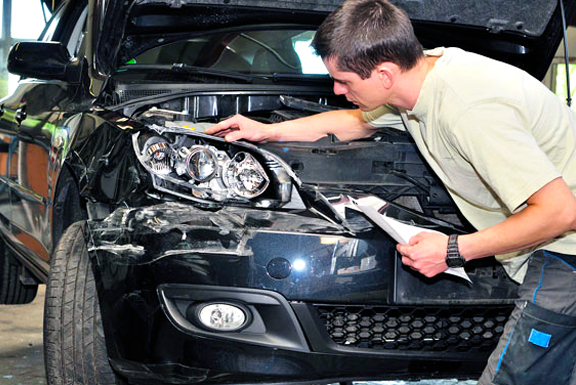 we specialise in Montvern 4wd Repairs. 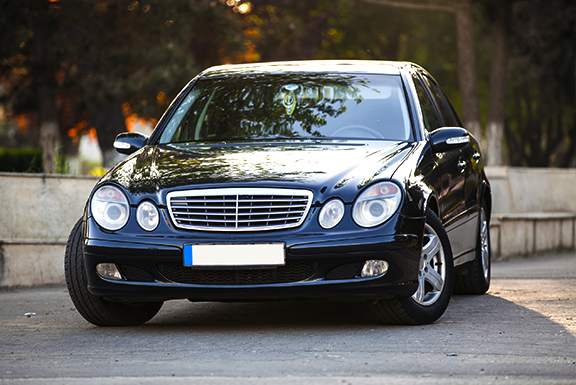 we specialise in Prestige Vehicle Repairs. If your car is not able to be driven after an accident, ensure safety by putting on your car’s hazard lights. 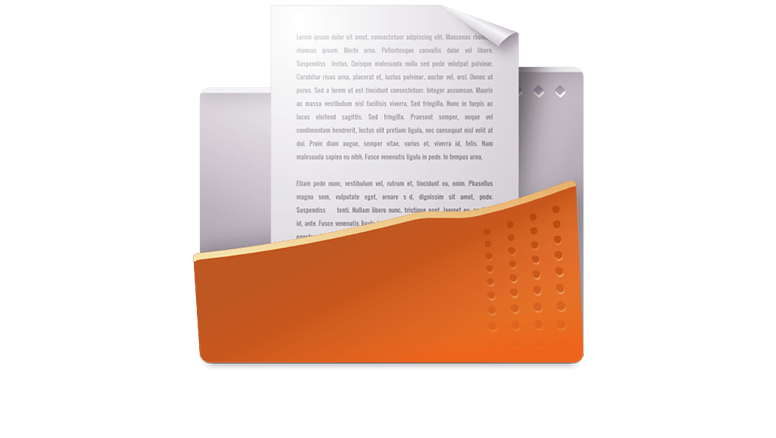 Run through the Montvern Panel Master Accident Checklist that can be downloaded here. Welcome to Montvern Panel Masters. We’re your local car smash repairs and panel beating service in Ringwood, Nunawading, Vermont, Mitcham and Burwood. For more than 50 years we’ve prided ourselves on repairing vehicles and assisting our customers with the many problems that can arise in getting back on the road. We’re experts in damage appraisal, repair quotation, claim preparation, insurance assessment, and third party settlement. 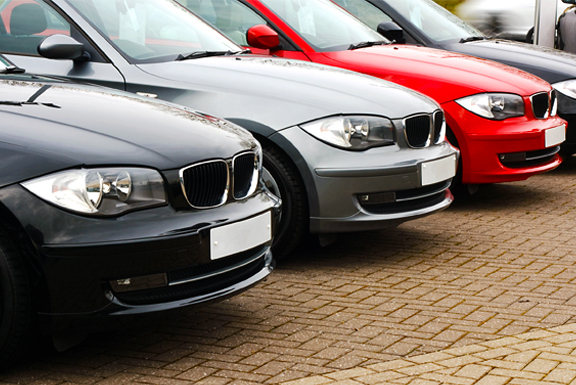 We offer the promise of immediate service to get your vehicle back on the road in minimum time. Professional Panel Beating and Car Smash Repairs. We meet exacting standards with the most up to date equipment and repair techniques. Your business is very important to us, we recognise your expectations thus providing you with regular feedback, friendly service, efficiency and quality repairs. Montvern Panelmasters are well respected within the repair industry and consistently produce high quality repairs. 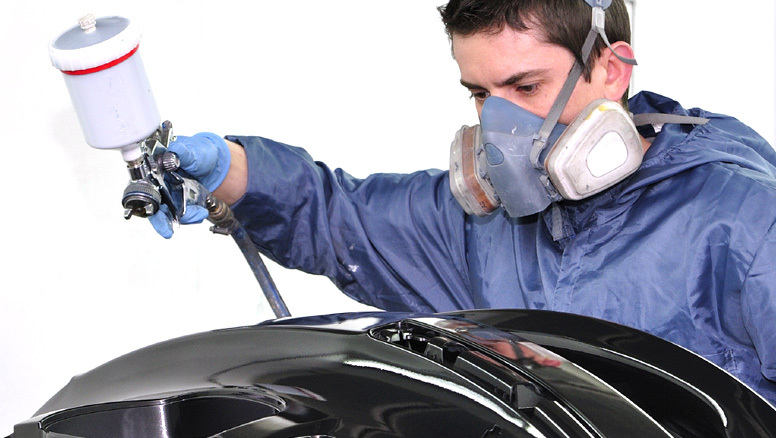 You can drop us a line to enquire regarding the progress on your vehicle repairs by clicking on the link below. Your problems and needs are our genuine concern. Time in getting back on the road is of the essence. Skilled tradesmen and first class facilities. A guarantee backing our quality workmanship. FREE towing from accident to our premises. FREE on-going duco touch-up service. Vestibulum dolor nisl, rhoncus vitae tempor id, lobortis et lorem. Sed bibendum consequat massa a volutpat. Proin eros leo, ullamcorper a fermentum id, semper id ipsum. Nulla facilisi. Praesent in tellus dictum, luctus purus a, viverra tortor. Duis iaculis lorem lorem. Donec condimentum mi in quam auctor commodo. Curabitur condimentum porta eleifend. Simply, Montvern Panel Masters are a family run business. We understand how stressful a smash is. Not only the initial shock, but once that subsides, the stress and hassle of getting your car repaired. 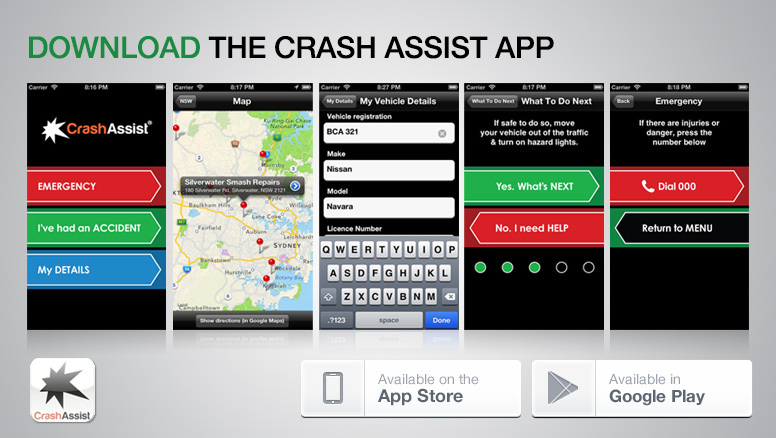 We will make the crash repair process simple and stress free. The way it should be. That’s our promise. We will treat you with courtesy and respect. 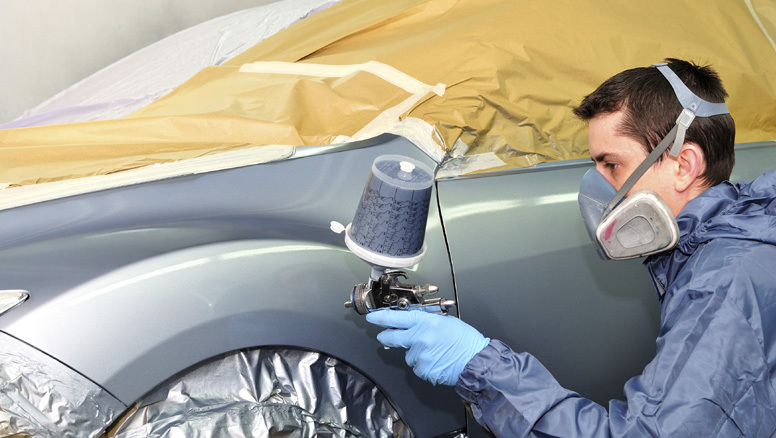 We’ll do an amazing job on your car. It will be done right the first time. On time. And guaranteed for life. We hope you won’t ever need us, but if you have to, we know you’ll be glad you used Montvern.